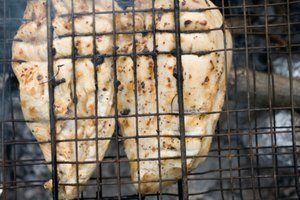 Whether you are making a heavy meal or a light snack, there are many ways to cook your food. Gas stove tops provide immediate heat and better control than electric burners. 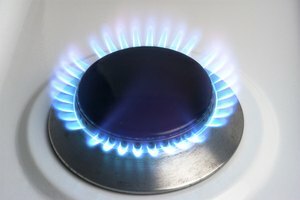 There are three main types of gas burners. Some gas burners have a standing pilot, which means a flame is constantly burning beneath the cook top. While this is a simple design, the standing pilot consumes more energy than other gas burners. 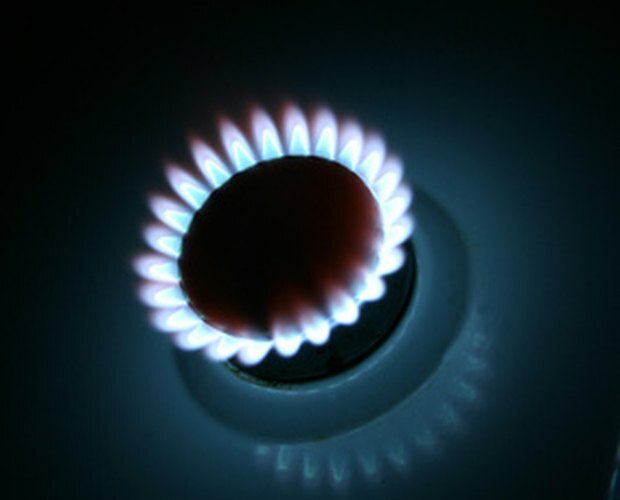 Gas burners with electric ignitions are the most common. Electric sparks ignite the burners, briefly producing a clicking noise. The resulting flame can be regulating by a knob on the stove. 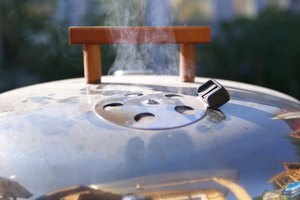 Sealed burners may not burn as hot as the other two types of burners. However, they are fused with the cook top and surrounded by a bowl that catches spills and debris. They are easier to clean than most burners.